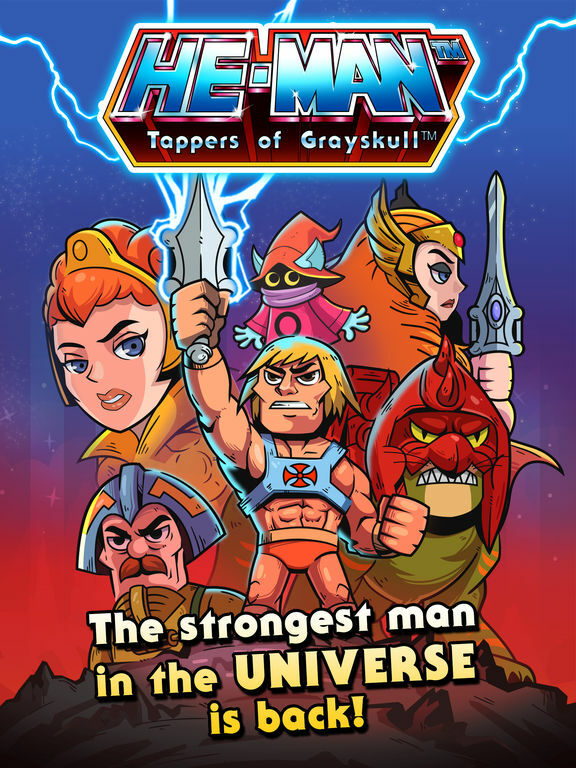 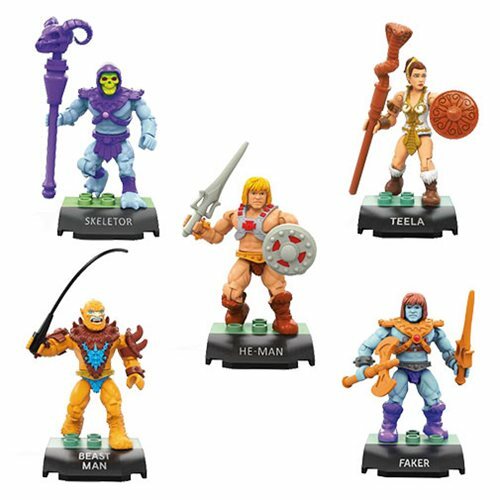 Cast aside by her secret husband after his transformation, Evil-Lyn sent their infant son into the future and plotted to overthrow Skeletor by releasing his enemies from their dimensional prisons. 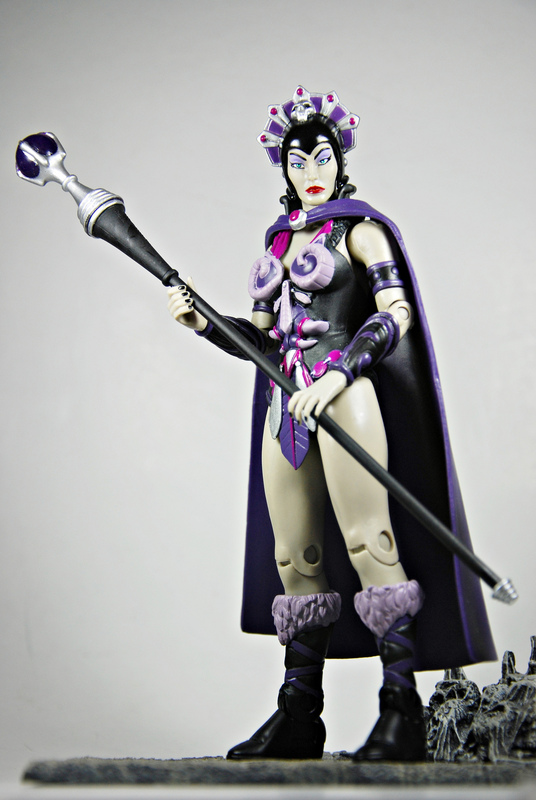 In a series of miscalculations, she helped free the Snake Men, Hordak, and Gygor, increasing her adversaries threefold! 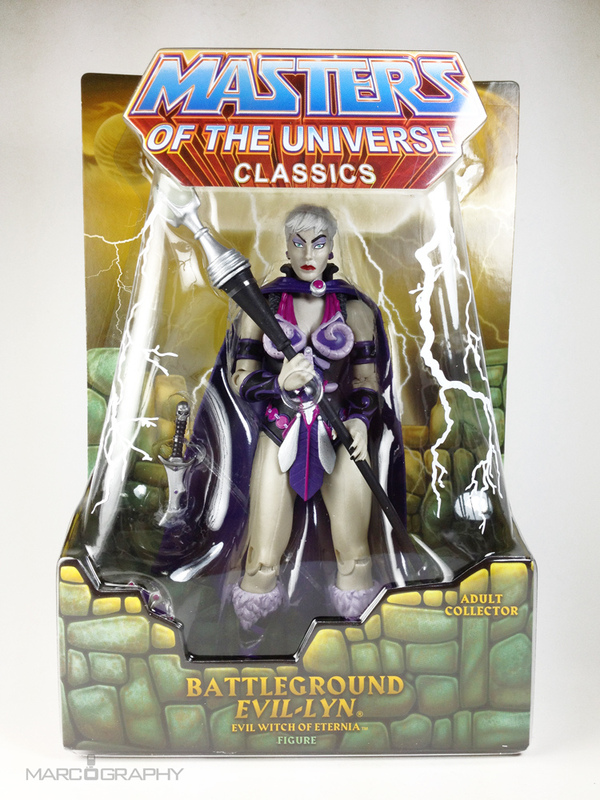 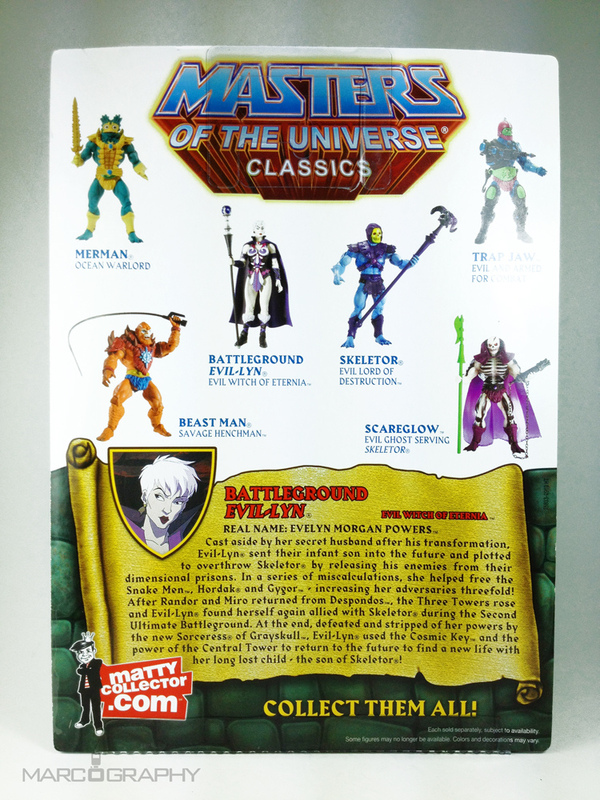 After Randor and Miro returned from Despondos, the Three Towers rose and Evil-Lyn found herself again allied with Skeletor during the Second Ultimate Battleground. 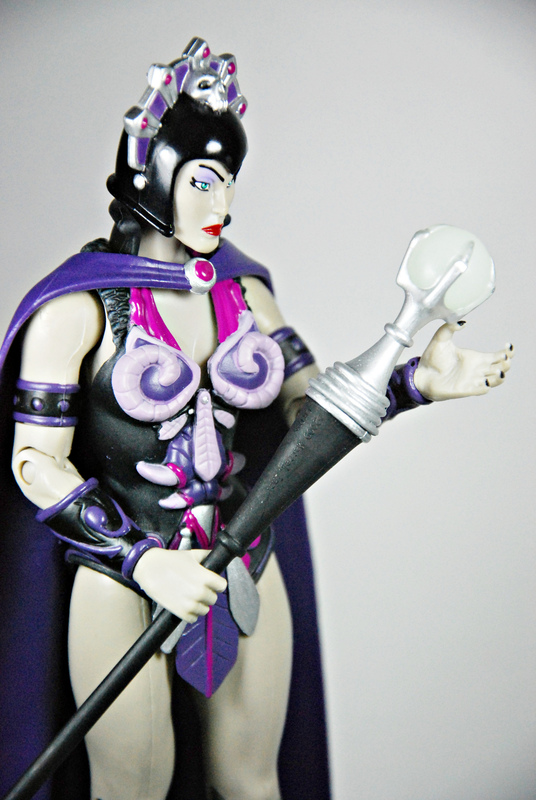 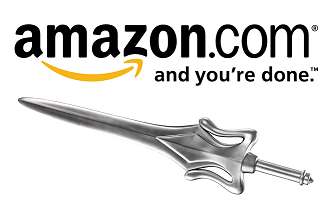 At the end, defeated and stripped of her powers by the new Sorceress of Grayskull, Evil-Lyn used the Cosmic Key and the power of the Central Tower to return to the future to find a new life with her long lost child the son of Skeletor!